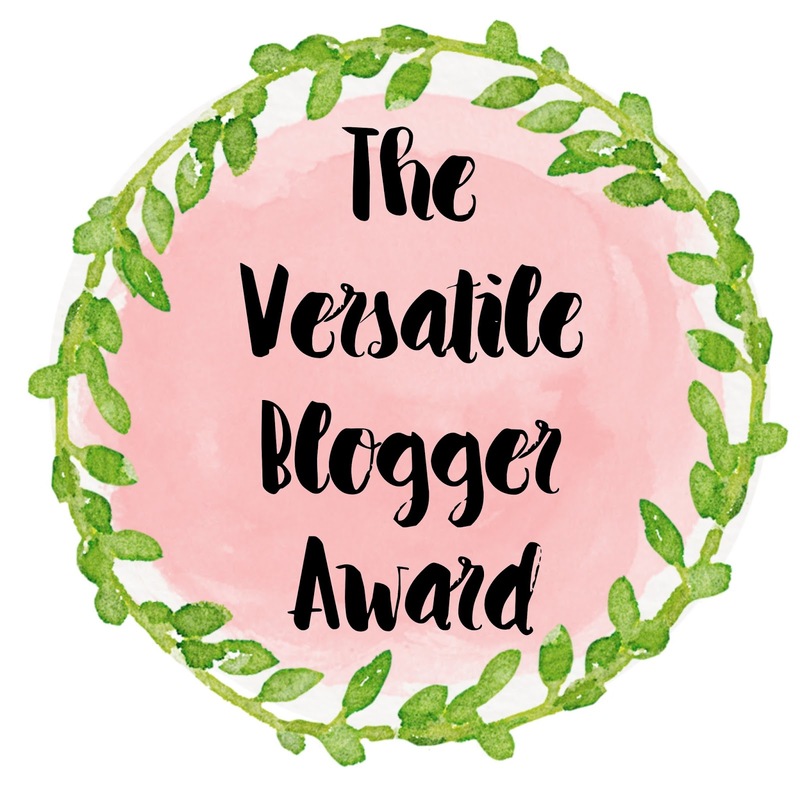 I was very recently nominated in ‘The Versatile Blogger Award’ tag by the lovely Michelle over at Ugly Bug Does. Thank you Michelle. 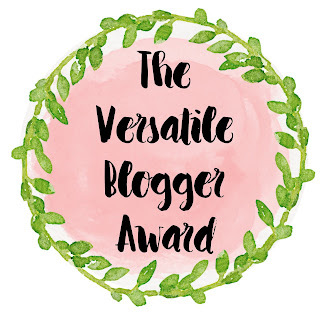 I don't really know many people in the blogging world who share the same interests so this is a lovely way to get to know people behind the blogs. Trying to think of 7 facts is quite hard to do. I love coffee and drink it everyday so I go through a lot of jars a month. I always feel really bad throwing them away and wondered what I could do with them instead? @Creative Worker Bee 2016. Powered by Blogger.